Q. Why does a chicken coop have two doors? A. Because, if it had four, it would be a chicken sedan. Now that I have you smiling, I’m going to tell you why you should keep smiling. According to a study from the Center for Functional MRI at the University of California at San Diego, when other people see a smile on your face (and vice versa), it activates the medial basotemporal lobes in the brain of the person who sees your smile and causes them to smile in return. By this simple act, you are improving their lives. Lower stress and anxiety. Researchers in the Department of Psychology at the University of Kansas gave study participants stressful tasks and asked half of the participants to smile while completing the tasks. 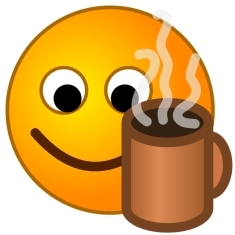 Those people registered lower heart rates during stress recovery than the participants who weren’t encouraged to smile. Other studies have shown that smiling releases endorphins, which reduces stress. Boost your immune system. Hungarian researchers studied hospitalized children who were visited by storytellers and puppeteers who made them smile and laugh. These children had higher illness-fighting white blood cell counts than children who weren’t visited. Make you more comfortable in unfamiliar situations. We all prefer the familiar. A study published in Psychological Science, the flagship journal of the Association for Psychological Science found that a happy mood removes the innate preference for familiar surrounding and makes people more comfortable in unfamiliar situations and surroundings. Make you more attractive to others. This study reported in the European Journal of Social Psychology confirms what romance authors already know—a smile, grin, curve up of the corners of the mouth—all ramp up attraction between two people. And here’s something else to make you smile. 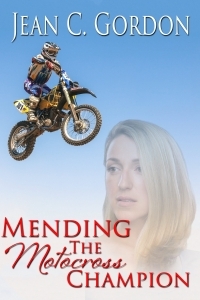 I’m giving away one print (US only) and one e-book copy of my October 4, release Mending the Motocross Champion to two lucky commenters (please state your preference). And if you haven’t bought your copy of Sweet Romance Christmas 3, scroll up and click on the cover picture. 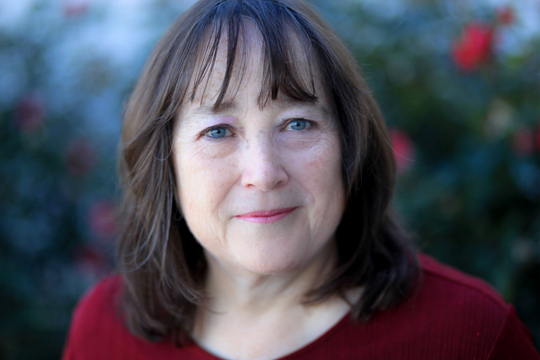 For Amazon bestselling sweet and inspirational author Jean C. Gordon, writing is a natural extension of her love of reading. From that day in first grade when she realized t-h-e was the word the, she’s been reading everything she can put her hands on. Jean and her college-sweetheart husband share a 175-year-old farmhouse in Upstate New York—where she sets her books—with their daughter and her family. Their son lives nearby. Connect with Jean on Facebook, as @JeanCGordon on Twitter, or on JeanCGordon.com. I like giving SMILES because they are free and they don't come with anything but love. I try to smile at everyone I meet, friends and strangers alike. I often get smiles in return. Smiling while I read your blog, Jean. I love that a smile can lower stress and anxiety.